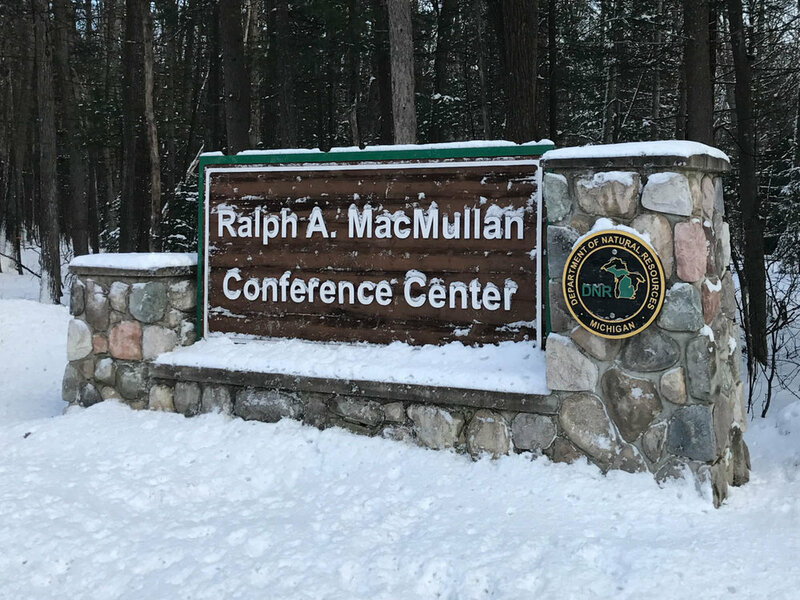 FOHRA members attended a two day conference at the Ralph A. MacMullan MDNR conference center in Roscommon this weekend. 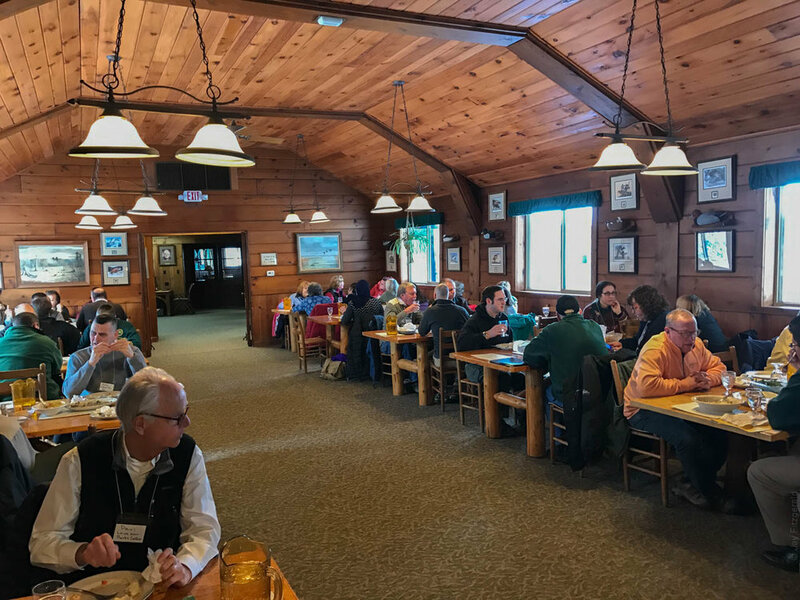 The yearly gathering of MDNR staff and Friends Group Members is a great exchange of ideas and information, and a "meet and greet" of others with similar interests and programs at other State Parks throughout Michigan. Miguel Rodriguez, MDNR Friends Group Coordinator, arranged and then MC'd the weekend gathering. Friends Group's presentations included updates of special efforts and programs at Bay City State Recreation Area, Maybury State Park, Island Lake Recreation Area, Grand Haven State Park, and our own Highland State Recreation Area. Various members of the MDNR staff presented subjects such as Understanding the Parks General Management Plans, Considering ADA Requirements for your state park projects, Parks and Rec Programming and How Friends Can Help, Oak Wilt Losses and Treatment Programs, new MDNR Website Features, a new Event Request process, and more. Patricia Berry of the U of M Fund Development Office gave everyone tips great on fundraising. FOHRA members presented the history of the volunteer efforts at Highland Recreation Area's Haven Hill Estate for those in attendance that were not familiar with the park and our historic programs. The bulk of the presentation content included the many and varied Friends of Highland Recreation Area events that the group holds to encourage new memberships and participation from the general public. The presentation was well received by all in attendance.